WHY IS THE SOUTHERN HIGHLANDS SO... SCOTTISH? Visitors to our part of Australia often remark on its similarity to places they know in Scotland. They point to the green hilly landscape, the morning mists, four distinct seasons, the mature deciduous European trees, and the style of many fine historic mansions - built by newcomers in the 19thcentury. Many of the pioneer settlers here were Scots. Some historians blame the notorious Clearances of the Highlands and islands of Scotland, in the 1800s, as a reason for migration from a Scottish homeland - to a safe and promising niche in a remote British colony. 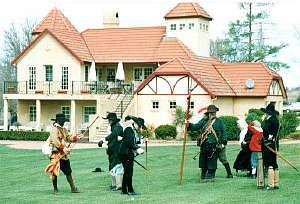 Others point to the recruiting of Scottish workers skilled in shale-oil extraction, who came to find work at Joadja near Mittagong. 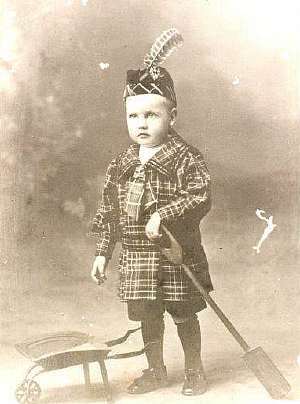 In 1881 three-fourths of the miners were Scottish. A contemporary described their dialect as "broad and incomprehensible", their dress "quaint", and their habits "peculiar"! 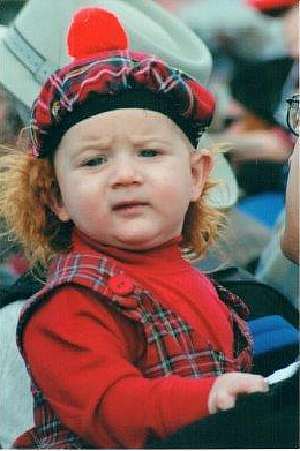 Today, it is estimated that in Sydney alone there are 1.5 million Australians who have an ancestor born in Scotland. Scots have always shown a flair for bold enterprise. Perhaps that's why the Southern Highlands town of Bundanoon becomes Brigadoon once a year, on a crisp sunlit Autumn day (always a Saturday in April). Each year, the morning mists rise to reveal a traditional Highland Gathering - now recognized as Australia's best-known celebration of our nation's Scottish heritage. Around 15,000 happy people attend. Novelty games for the children, and the young at heart - such as "Hurling-the-Haggis"
Since its beginnings in 1978, the 'Bundanoon is Brigadoon' festival has raised over one million dollars for charity and community projects. 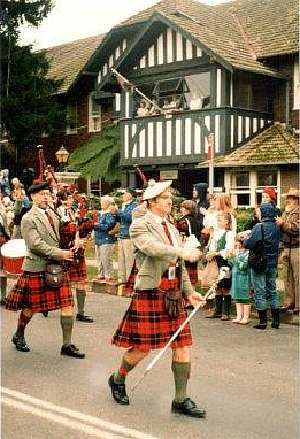 It is still the largest yearly celebration of Scottish culture in the southern hemisphere. A Little Piece of Scotland has achieved fame as the Australian home of one of the world's finest collections of quality Scottish craftware - especially Scottish jewellery, in both traditional and contemporary styles. 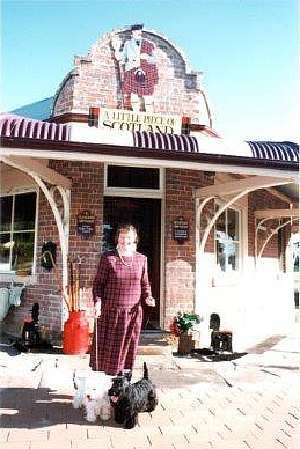 Nerida Barnsley traded at her landmark shop in the Highlands village of Sutton Forest for 23 years. It was Australia's favourite Scottish Shop. But now the business has been recently relocated to the MIttagong Antiques Centre. Here, you'll still find it's the exclusive place year-round to buy the famous products of Nerida's home kitchen (Nerida's Highland shortbread, and country-style goodies). And if you recall the influence of the Vikings in Scottish history - especially in the northern outposts of the Shetland and Orkney islands - you'll be unsurprised to discover a collection of wonderful jewellery from Norway. 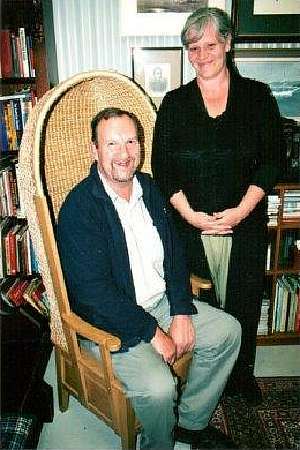 Also at the Mittagong Antiques Centre is the bookshop of former Orkney resident Gordon Hughes, whose bookshop specialises in books on subjects of Scottish interest. Golf - the Scottish Game. At Sutton Forest is the Mount Broughton Golf & Country Club which promotes the original golfing experience on Scottish-style links - 'Golf as it was meant to be'. The superb club-house, purpose designed, even resembles a Scottish manor-house! 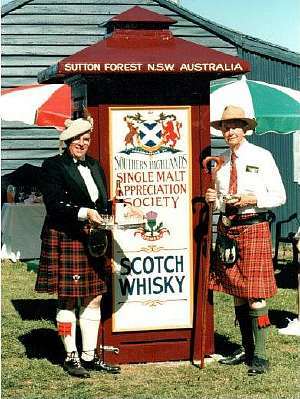 There's even a Southern Highlands Single Malt Appreciation Society (which goes by the acronym SHSMAS...HD!). The Society's headquarters at Sutton Forest are housed in a recycled telephone box, dubbed MacTardis...Its seemingly modest dimensions reflect the exclusive nature of the membership! 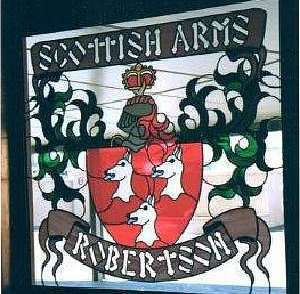 Dedicated to celebrating the achievements of pioneer settlers from Scotland, the tavern is built and decorated in true Scottish style, with features that evoke the history, architecture and culture of a Scottish homeland. Tasty and robust meals, using the best local ingredients, are here complemented by a large selection of ales, wines and -unsurprisingly - the unique spirit of Scotland: Scotch Whisky! The newest addition to our Highlands 'stable' of Scottish-interest attractions is a Mittagong eatery, hosted by restaurateur Mark Wilson. Described as 'a relaxed, yet vibrant, café destination', the establishment offers Illy coffee, artisan breads and bakery lines, and excellent food, all in a welcoming atmosphere. 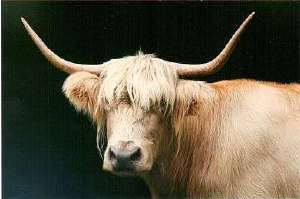 Mark chose a striking image of a Highland Cow (by celebrated Highlands photographer Tony Sheffield) as his attention-grabber, and named his place The Shaggy Cow. 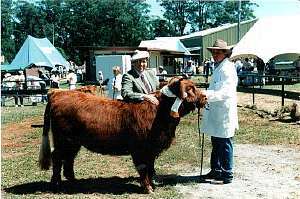 Highland Cattle are noted as the hardiest and shaggiest of British cattle breeds, and often feature in postcards from Scotland, alongside castles and kilts! But they also appear in local paddocks, where their photogenic qualities are matched by suitability to the Southern Highlands' climatic conditions. The Shaggy Cow is open every day (except Tuesday) from 7am to 5pm, and plans to open for evening meals too. In short, there are few places in Australia equally as well suited as the Southern Highlands for letting your imagination transport you to Bonnie Scotland! Welcome to the beautiful Southern Highlands. It's as near to Scotland as you can be - and all without the price of an airline ticket!